Turkey neck? Sagging skin? Radio Frequency is the treatment for you! As skin ages, collagen and elastin production naturally slows down, and this leads to the skin losing its firm, plump, youthful appearance. Collagen and elastin create structure within the skin. As they reduce, skin starts to sag leading to deep wrinkles, an undefined jawline, and the dreaded ‘turkey neck’. Although this happens naturally, for many it also happens prematurely thanks to damage from pollution, smoking and sun exposure. While we may not be able to stop time from passing, there are lots of things we can do about the effects ageing has on our skin. The easiest way to stop your skin from sagging is to protect the structural fibres before ageing starts. Antioxidant skincare, sun protection and products containing hyaluronic acid all help your skin to maintain its own collagen and elastin levels and keep it looking plump and fresh. Sun protection is particularly important because the sun is responsible for the vast majority of premature ageing thanks to the oxidising effects of its rays. Remember that every time you tan, your skin is becoming sun damaged. Use a moisturiser or BB cream with an SPF, every day. Another great way to stimulate collagen and elastin production is through facial exercises, also known as ‘face yoga’. These exercises work by increasing blood flow to the lower layers of the skin, which helps to flush away toxins and increase the number of nutrients delivered to the skin. This, in turn, increases the production of the fibres that create structure within the skin. What you put into your body has a really big impact on how your skin ages. Getting regular exercise, drinking plenty of water and eating a diet full of antioxidant-rich fruits and vegetables, will help your skin to maintain a youthful appearance for longer. Not smoking, cutting back on alcohol (the odd glass of antioxidant-rich red wine won’t hurt!) and getting plenty of sleep will all help too. Of course, we all have lives to lead and it would be very impressive if we managed to keep up this kind of lifestyle from our late 20’s (when the production of collagen and elastin fibres begins to slow down) through the ups and downs of life. Don’t feel bad if you haven’t, or can’t live this perfect ‘anti-ageing lifestyle’! There is another solution, one with immediate and long-lasting results no matter how much your skin has aged: Radio Frequency..
Radio Frequency Treatment is a non-invasive solution to sagging skin that works by delivering waves of energy into the skin. These energy waves realign elastin fibres within the skin to restore structure, whilst also stimulating the production of more collagen fibres to plump and firm the skin. 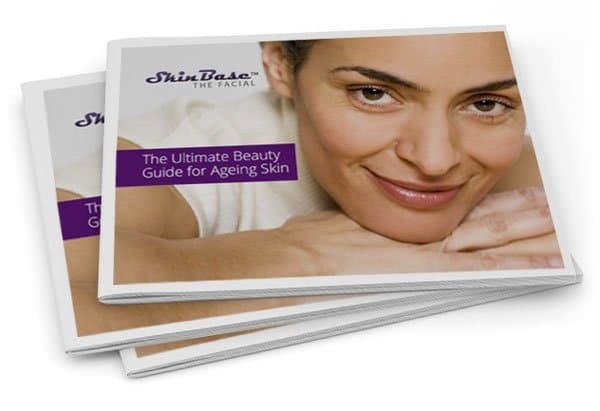 The ageing process is effectively reversed and skin is instantly firmed. The beneficial effects of Radio Frequency don’t stop there; microcirculation is stimulated which increases oxygen flow to the tissue, to promote healing and rejuvenation. The results of Radio Frequency Treatment can even last for up to two years. You can read more about Radio Frequency and find your closest therapist on our website. Sagging jawline? 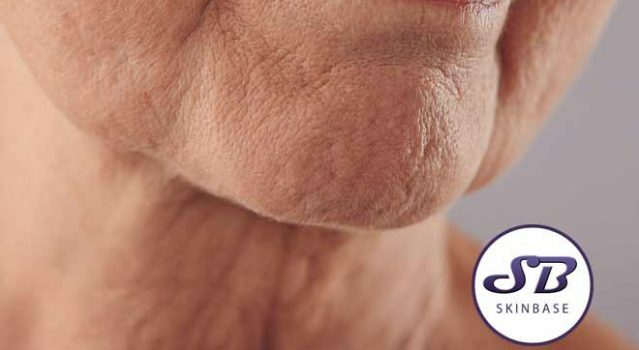 What causes jowls?